(PRESS TV)—German Finance Minister Wolfgang Schäuble says the EU requires one common army instead of 28 separate ones to tackle domestic and foreign security threats. 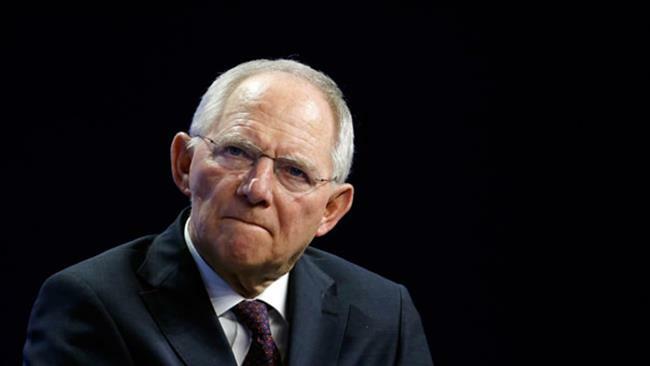 During an interview published in the German newspaper Bild am Sonntag on Sunday, Schäuble said that "We will have to spend a lot more funds for joint European defense initiatives...our aim must be a joint European army." He also stressed that controlling the crises in Africa and the Middle East requires stronger European engagement.